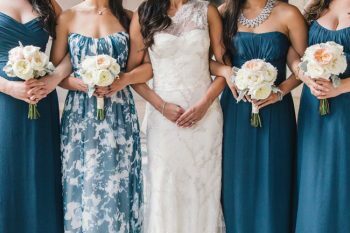 Let’s be honest, bridesmaid dresses are almost as important as your wedding dress. They help set the tone of your entire wedding. There is always a fine balance between what is trending, and what you really want the dresses to look like. Here are some of the biggest trends for bridesmaid dresses in 2017. This trend has taken over and I have to say that I love it! You can mix and match so easily with skirts and tops. Added bonus, crop tops are all the rage right now. This dress is by Zac Posen but Revelry and BHLDN also have some amazing options. 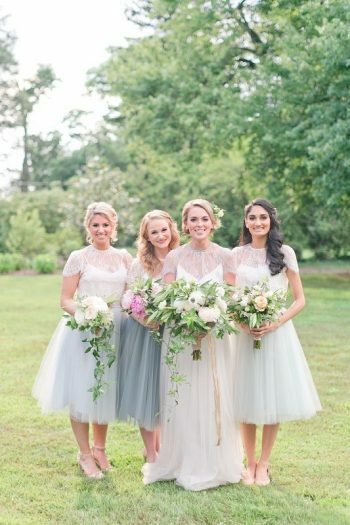 When it comes to tulle, the more the merrier in my opinion. These tea length skirts are the cutest I have seen in a long time. 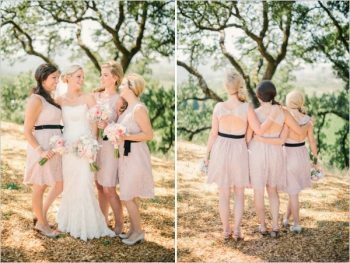 Let your maid of honor stand out! She’s obviously a special lady, so let her stand out from the crowd. Find a dress that fits the color scheme but also is unique for her. Illusion dresses have been popular for years for wedding dresses, why not bring some of that into your bridal party? It doesn’t matter if it’s the neckline or at the bottom, illusion dresses always leave an impression. 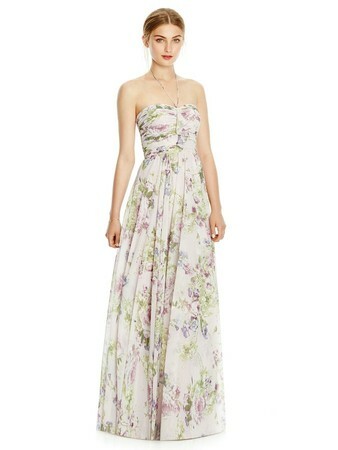 Check out this beauty by Vera Wang. Sleeves in all shapes and sizes are making a comeback. I’m a fan of a good flutter sleeve myself, but these dresses are just gorgeous. This dress is by WToo. I’ll admit that I am a sucker for a good floral dress. I think that they are so feminine and perfect for outdoor weddings, as well as spring and summer weddings. It doesn’t matter if it’s a dark or light dress, florals are always a show stopper. Jenny Yoo designed this beauty. Unexpected surprises are always a fun treat. Dresses with fun back detail are subtle ways to add personality to dresses. Metallic detail is always a fun touch. Whether the entire dress is sequin, or you have touches of it throughout, sequins grab everyone’s attention. I love how delicate this Jenny Yoo dress is even with all of the sequins. While velvet is usually reserved for fall and winter, don’t be afraid to branch out and try new things. 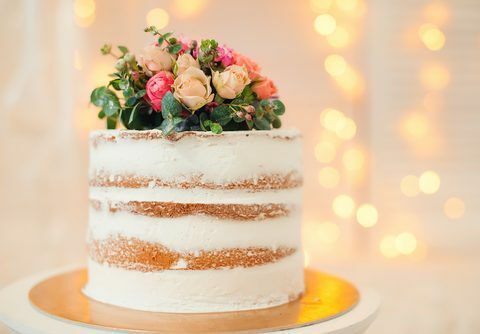 Velvet has been making a big comeback over the last year, why not use it in your wedding too? Why not be adventurous and skip the dress altogether? Jumpsuits are growing in popularity for both the bride and the bridesmaids. This edgy (and extremely comfortable looking) jumpsuit is by Ivy & Aster.